Enter: Benedict Cumberbatch, who will portray the role. 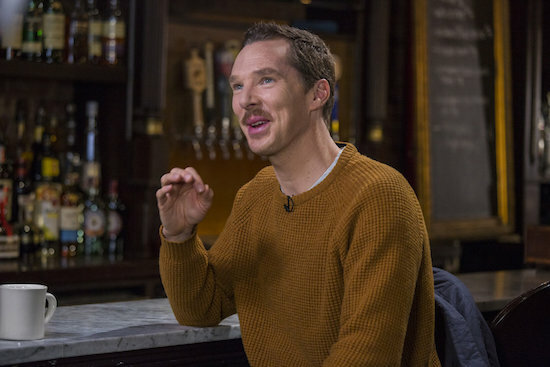 “You can actually say, ‘no s–t, Satan,'” executive producer Douglas Mackinnon joked of Cumberbatch’s famous other television role. In addition to Cumberbatch, Jon Hamm, Anna Maxwell Martin, Josie Lawrence, Adria Arjona, Michael McKean, Jack Whitehall, Miranda Richardson, and Nick Offerman will also appear on the series.